Pann Home Services can help you with all of your Belmont cooling needs. When it comes to the temperature in your home, you should only trust the experts. We look forward to putting our years of experience to work for you. Whether you need cooling system replacement or repair services, our team will be able to assist you as quickly as possible. We have the right tools and equipment needed to tackle your cooling services of all sizes. 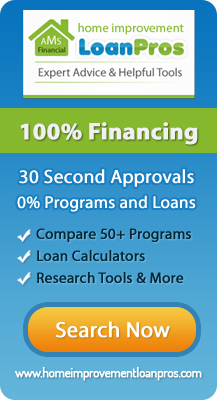 Give us a call today at (617) 864-2625, or visit us at 126 Inman St. in Cambridge, MA. Before you purchase a new system, find out if your old one can be fixed to work as good as new. There are often small problems that can cause your system to stop working properly or to make loud noises. If your unit is not putting off enough cool air or stops working completely, get in touch with us as fast as possible. We know how important your cooling system is, so we have technicians ready to assist you promptly with all of your Belmont cooling system repairs. There are some cases where you will need to have your cooling system replaced. If you are dealing with an old unit or it would be cheaper to replace it than to fix everything that is wrong with it, our team of professionals can help. Whether you are interested in Belmont ductless split systems or anything else, we can help you have the right temperature in your home year-round. Split systems and mini splits will help to keep your home at the proper temperature. Our team will help you with all of your mini splits services and much more. We want to make sure that every room in your home stays cool and comfortable. Contact Us for Belmont Cooling System Services Today! We can help with thermostats or your cooling unit itself. We are here to make sure that your home feels good inside no matter how hot it is outside. Call us at the first sign of trouble. We have the knowledge and skills needed to take care of your thermostats and cooling system with ease. 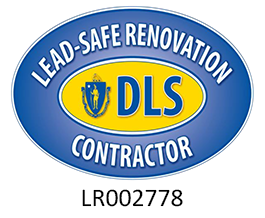 Contact us today at (617) 864-2625 for fast and reliable services that you can trust!